Acacia Dazzler is a new release form of the dwarf Acacia cognata. 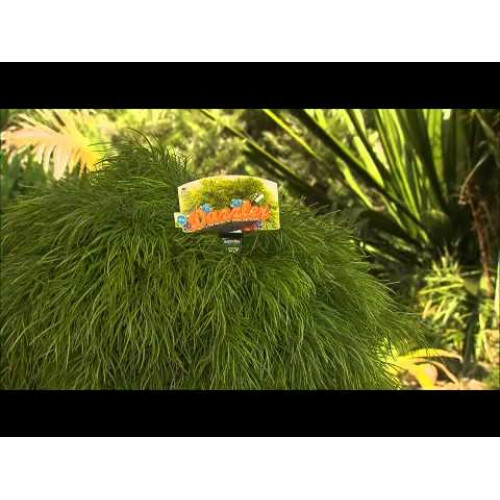 Delightful small shrub with a even weeping habit. 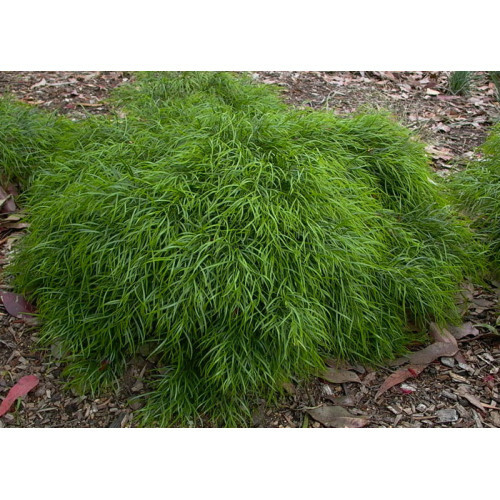 Ideal as a small specimen plant on slopes or any full sun native garden. 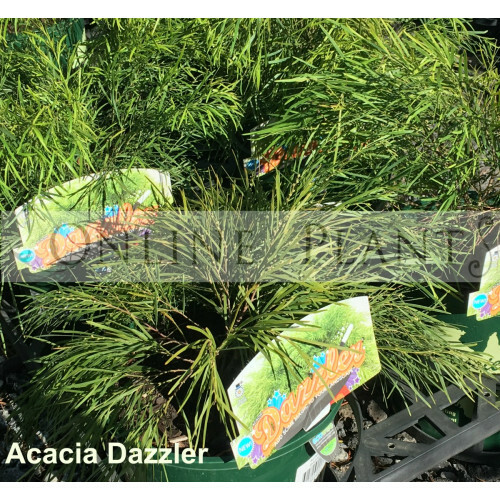 Mulching is a great way to keep Acacia Dazzler just barely moist during the first summer. Unlike some of the other new species, this one has proven to be disease resistant and capable of handling Australian Native Plants gardening conditions. A small, weeping, rounded shrub growing to 1mt high and wide, It has fine, narrow lime/green foliage. Minimal flowers. 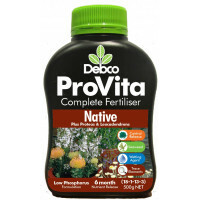 Likes to be planted in a well-drained soil, not over fertilized as it can be sensitive to phosphorous rich plant food. Therefore make sure you only feed during spring with a native slow release fertilizer. Acacia Dazzler will thrive in full sun or part shade, excellent on a slope and beautiful to contrast with other native shrubs.